This week has been pretty hectic – tying loose ends up at work before the Christmas break, events to attend, and on top of that, my mum is moving house from Gloucester to Surrey, AKA 3 days of absolute mayhem. Now that she’s moving closer to London, I think i’ll be staying with her much more, so I decided to create a makeup box to leave at her new house, so that I don’t have to bundle up my daily essentials every time I go to stay. One of the products that I ummmed and aaahed over for quite a while was which blusher to take, but I finally decided on the Revlon Powder Blush. I know from the pictures it looks as though I have three identical shades, but honestly, there quite different! I’ve got the shades Revlon Blush Haute Pink, which is the most intense of all the shades, it gives a real rosy cheeks type glow, I like to pop this on the apple of my cheeks, but only when I’m having a good skin day! If your skin is a warmer tone, then this would be the ideal shade for contouring. I’ve also chosen Racy Rose (far right) which is almost coral, but more muted, making it more flattering on paler skin tones. This again suited me more when I had a bit of a tan, so it’s gone to the back of the makeup drawer ready for spring/summer. The shade that made the cut to take as the ONE blusher to mum’s new place is Mauvelous. I am adoring this shade currently – it’s natural looking, warm, good for contouring and extremely build able. All the blushers come in a neat box, complete with brush and mirror, so they’re ideal for travel bags. It’s also been bashed about quite a bit in the move, and I’m pleased to say that the powder is still fully intact. 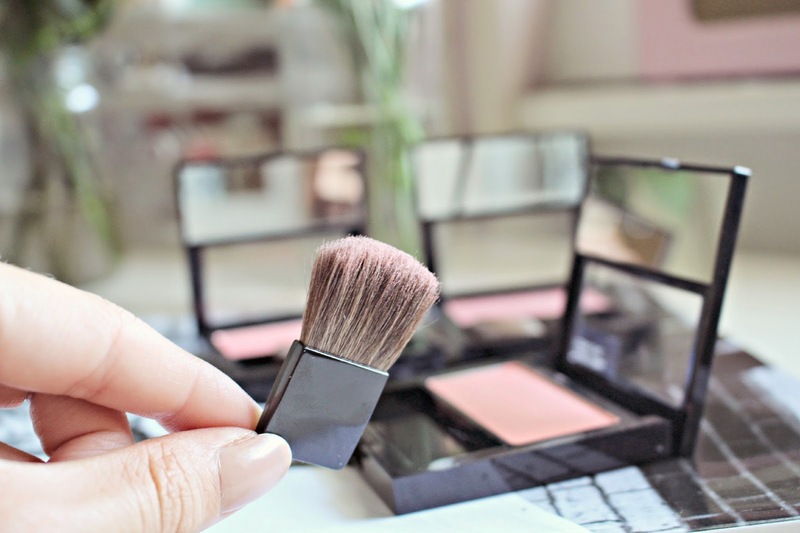 Some of my other budget products have cracked and caused havoc in my makeup bag, but not the Revlon blush! 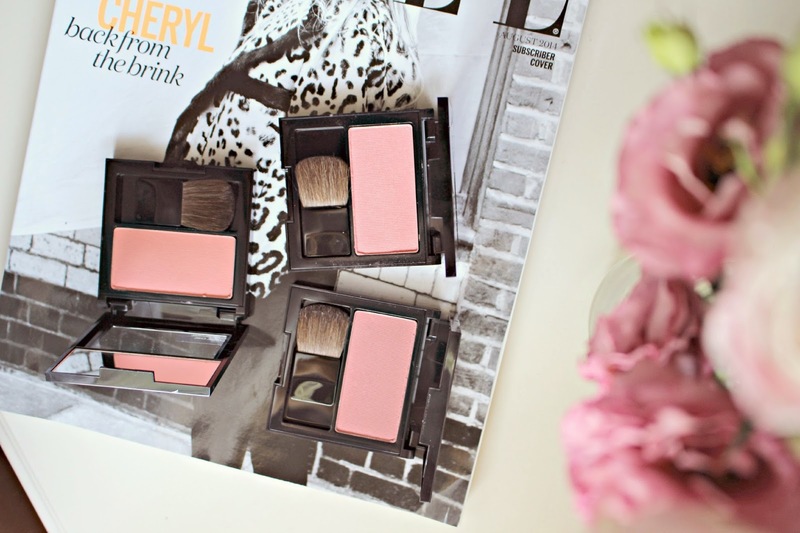 The blushers are £7.99 each, available from the hughstreet, as well as Boots.com. 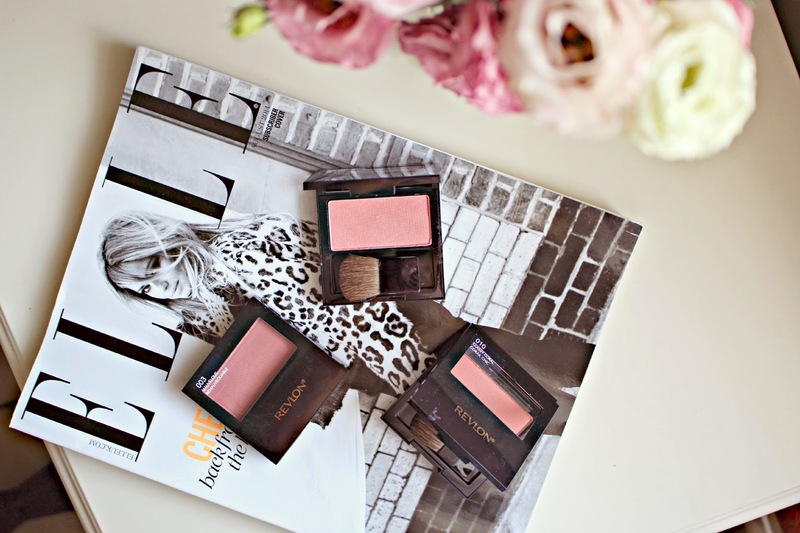 What’s your favourite budget blush? 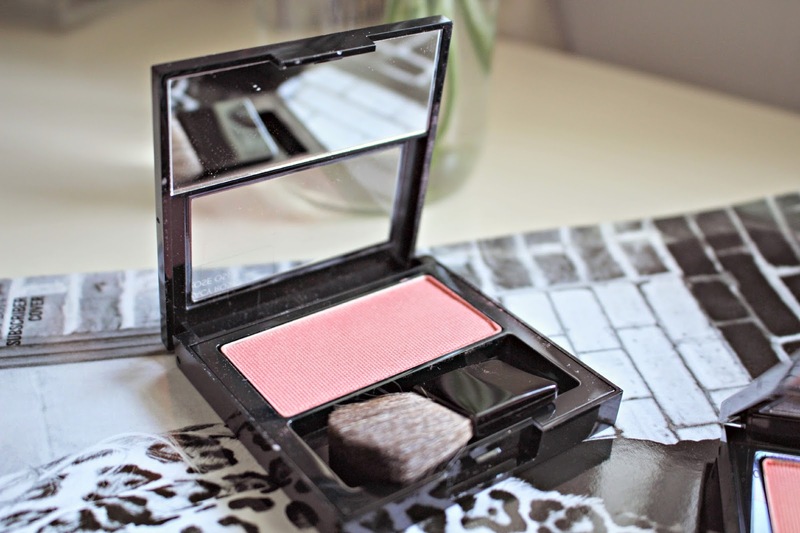 Have you ever tried the Revlon powder blush?